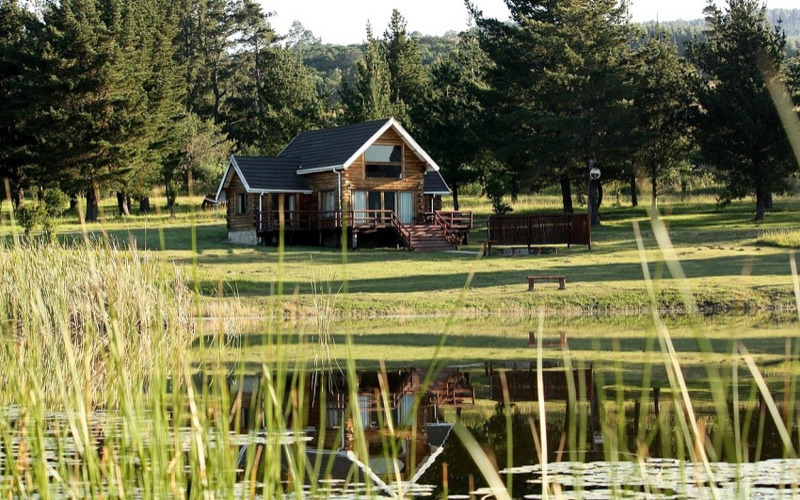 Sandile’s Rest is a 137 hectare mountain retreat with its own trout farm, timber plantations, indigenous forests, streams, wetlands, and wildlife. Once arrived, the sights, sounds, and smells will make you feel a world away. 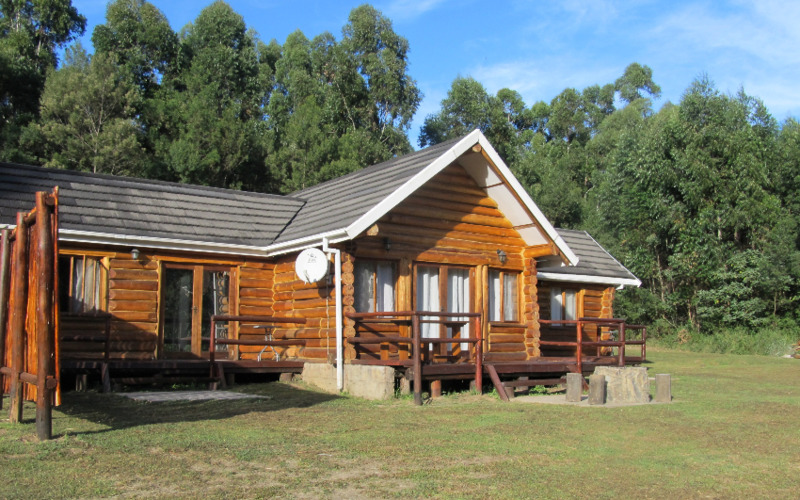 Overlooks the top dam (with bass and trout) and plantation, it is double story and has 3 double bedrooms and 2 bathrooms of which one is en-suite. The downstairs bedrooms have French doors opening onto private decks. 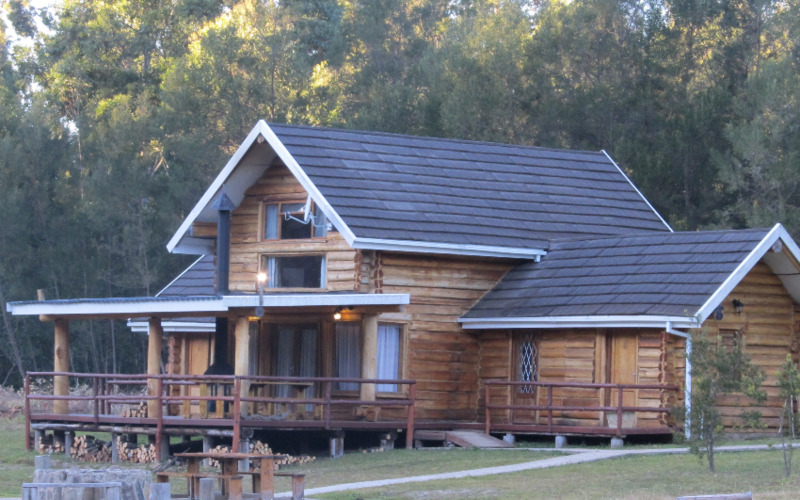 Overlooks the indigenous forest and has 3 double bedrooms with en-suite bathrooms of which 1 is full, plus an extra d/bed in upstairs room. It has a large stoep with fireplace that is great for entertaining. Overlooks the indigenous forest and has French doors opening onto a private deck, there is an en-suite bathroom and kitchenette. 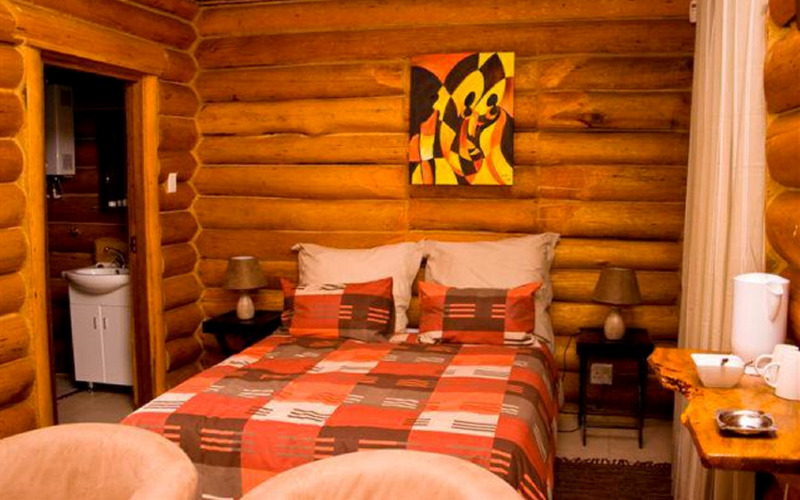 Overlooks the indigenous forest and has 1 double bedroom with French doors opening onto a private deck, the bathroom is en-suite. 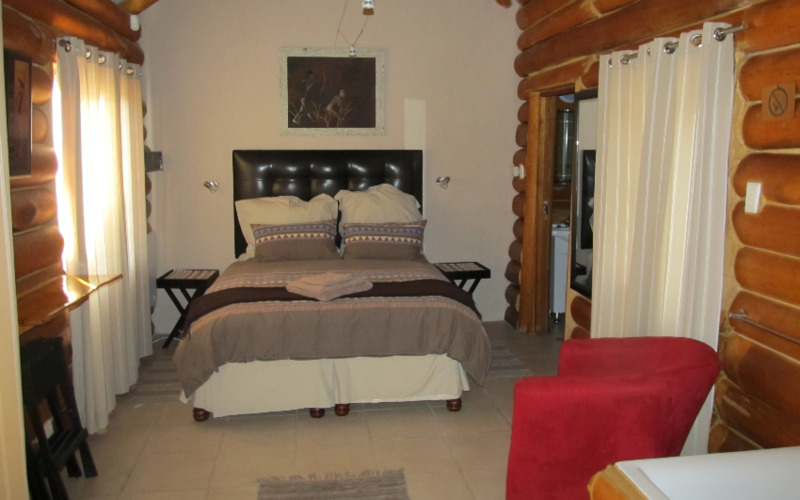 Overlooks the indigenous forest and has 2 double, full en-suite bedrooms with a large living and kitchen area, each bedroom has its own French doors opening onto a private deck.